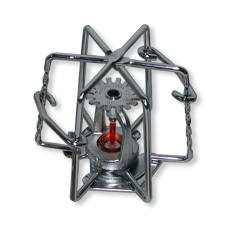 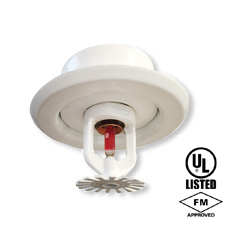 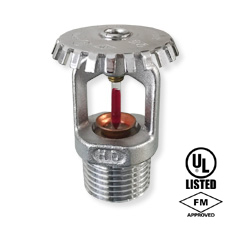 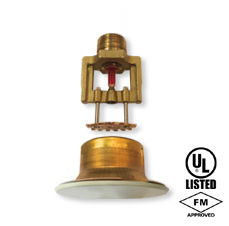 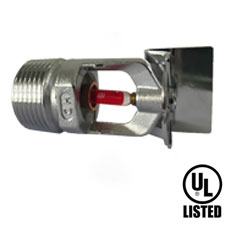 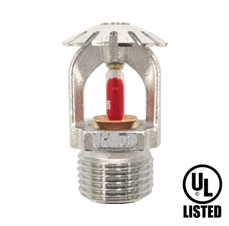 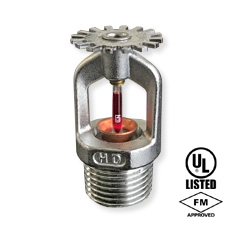 HD fire sprinklers are small, thermosensitive, glass-bulb water spray sprinklers available in several different models, finishes and temperature ratings to meet design requirements. 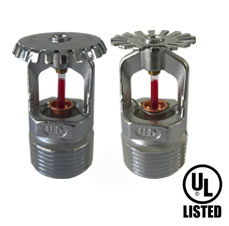 These sprinklers come in brass construction with chrome coating, natural brass finish or custom colour finish. 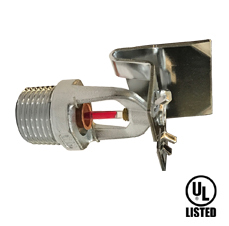 HD sprinklers can also be used as open sprinklers (glass bulb removed). 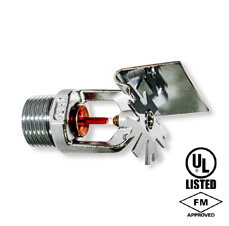 There are sprinkler models suitable for specific requirements and hazards. 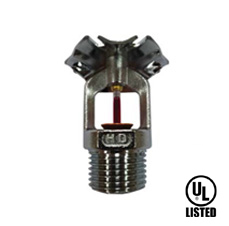 HD also provides various sprinkler system accessories and products like HD-Flex sprinkler flexible drops, test and drain valves, sprinkler system check valves, etc. 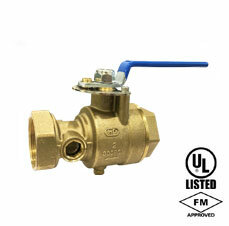 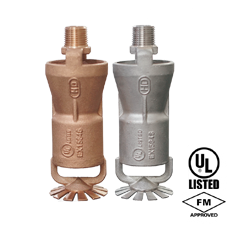 HD sprinklers are UL Listed and FM Approved. 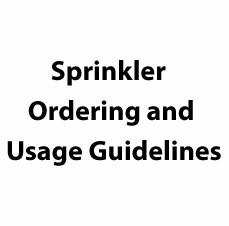 Not all models and configurations may carry all approvals. 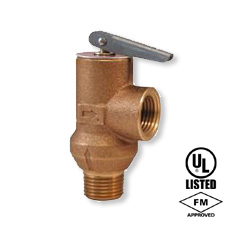 Please refer to product catalogues for approval information, technical specifications and ordering information.